John Mueller of Google recommends web developers to think long-term when it comes to a website. 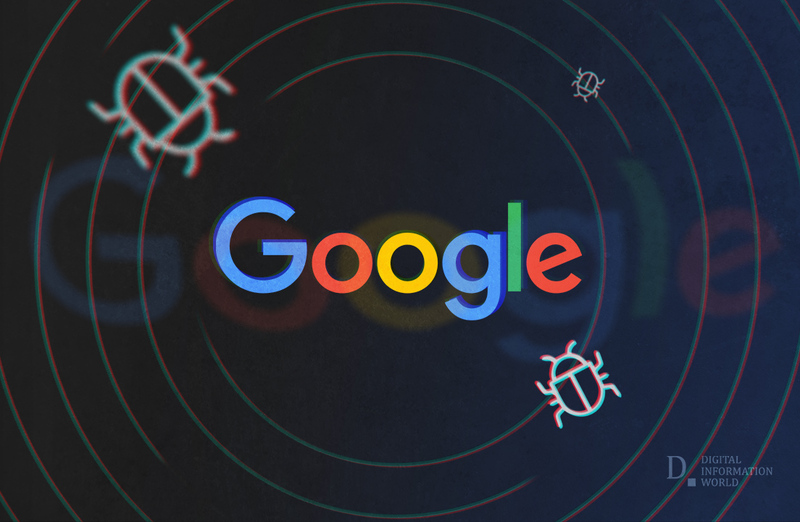 He says that websites should be so well-built that if Google is not ranking it well for relevant queries that Google would consider it a bug. Therefore, Google would have to choice but update their algorithms to rank your site for relevant queries. It's worth looking into what search engines are trying to do in the long run. Which is trying to figure out which pages are good, which pages are relevant for individual queries. And what what they might be doing in the short term like looking at individual meta tags, looking at this specific technical detail here. That's something that is essentially just done with regards to the view on the long term goal. So focusing on the short term tweaks like how many links you should have on a page, or like how tall your author bio photo should be in pixels. Those kind of things, I think, are very short short sighted and it makes more sense to really focus on like what can I do to provide a really high quality product in a way that users look at that and say well this is really relevant this is fantastic content. ", said John Mueller, Webmaster Trends Analyst at Google, in a latest SEO related answering/questioning video session. Adding further, "And when Google doesn't show it in the search results for these queries then Google has a bug. And if that's how users think about your website and I think you're kind of on the right track". The question regarding website ranking came under the light when Pedro Dias, a former Googler was asked about E-A-T (Expertise, Authoritativeness, Trustworthiness) and following the quality guidelines. He also agreed with John Mueller and said that web developers don’t have to follow a specific set of guidelines. Instead, they should focus on building a site that is of high-quality and shows value to the visitors.